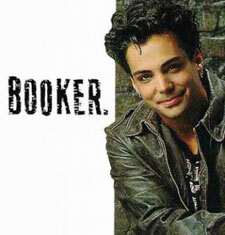 Booker: Mystery and Suspense on Television. 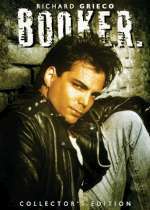 Booker was a spin-off from the popular Fox series 21 Jump Street and starred Richard Grieco as the titular character, Dennis Booker. In this series, Booker is a disgraced former member of the Vancouver police department now working as an investigator with a Japanese conglomerate. Booker was originally scheduled as the lead-in to the 4th season of 21 Jump Street (Richard Booker having been introduced on the 3rd season) but lasted only 22 episodes.